The end of the year can be a hectic time for anyone in business, but it’s especially so for full-service agencies like ours. 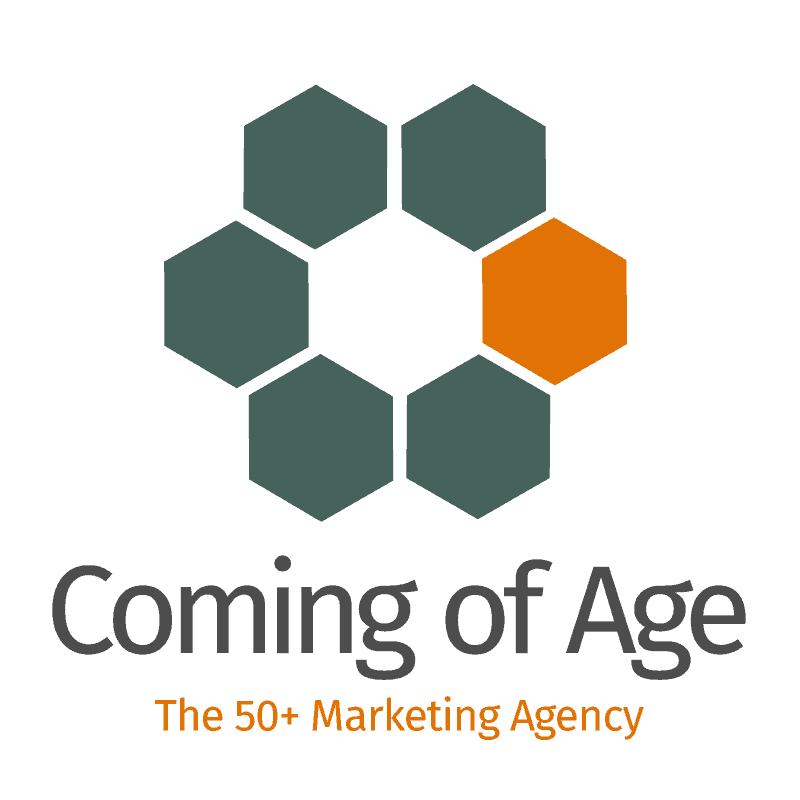 At Coming of Age, we’re hard at work helping our clients bring in holiday sales through our efforts in digital marketing and traditional advertising. With all of our time being spent on getting big wins for our clients, it almost escaped us that we recently had a big win for ourselves. 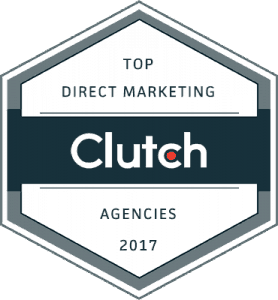 Recently, research firm Clutch named Coming of Age among 15 Global Leaders in direct marketing. The announcement was one part of the firm’s week-long announcements of 40+ research categories and 475+ leaders. We’re proud to be one of 43 agencies in Illinois to make the list. This award is much more than just a badge on our website; it’s the result of our hard work in every part of our agency. Clutch uses an in-depth research methodology to analyze our past work, our previous awards, our website, and even our social media. 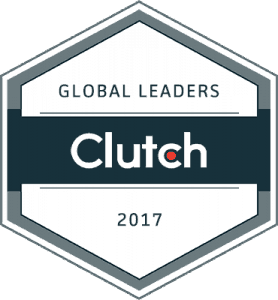 More importantly, their rankings rely on client reviews, which Clutch specializes in. Using online forms and phone interviews, Clutch collects and verifies details about our client engagements, services offered, measurable results, and project management. This isn’t the first time our clients’ words helped us earn an award. 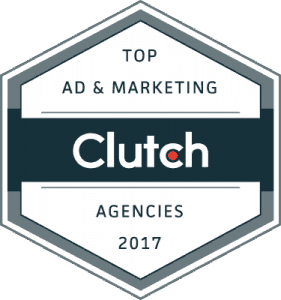 Clutch has recognized us in the past for our great work in traditional advertising, and we can’t wait to see what they’ll recognize us for in 2018!